It’s never easy to end your season losing at home. I get it..I get it especially for USC because for such a long time the Gamecocks never lost at home in the postseason. The confidence amongst fans during a home Regional or Super Regional game was so high that at times it almost seemed like a party atmosphere in that stadium. 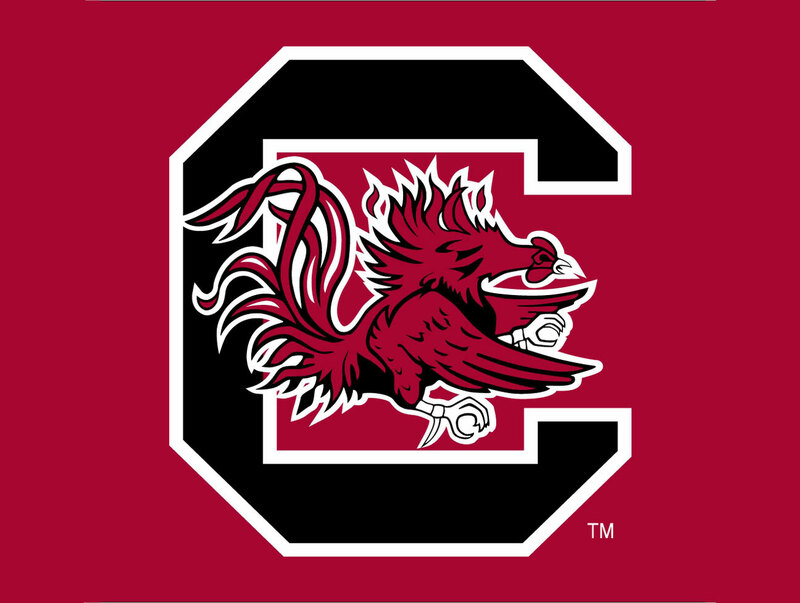 The Gamecocks have ended two straight postseasons with losses at home. So for that, I understand the sting that Gamecocks fans have about the end of this season. BUT…if because of this fact, you view this season as a disappointment or a failure, you are purposely ignoring other facts that without question made this season a success. You have to remember where USC was last year and how much year to year improvement is reasonable. You don’t go from not making the playoffs to winning the CWS. It just doesn’t happen and it’s not fair to expect that from your players. If that’s the only thing that would’ve made you happy, then it’s your expectations that are what’s off. Yes, USC didn’t hit at all against Oklahoma St. The Cowboys pitchers constantly fell behind in the counts and grooved some 3-1 fastball down the middle and USC seemed to just hit weak ground ball after weak ground ball. That’s frustrating and I get it. However the Gamecocks raised their batting average roughly 30 points from a year ago and saw quite a few guys progress forward. That’s a sign of good coaching and talent. I expect USC to continue to climb next season as well. The Gamecocks pitching staff was excellent this past weekend. Webb and Schmidt gave their team a chance with great starts and the bullpen outside of one Taylor Weidner fastball was solid. The defense lapsed on a couple of plays Sunday, but once again was one of the top 3 defenses in the SEC. The pitching staff has been the strength of this team and has been amazingly consistent all year. USC won 20 conference games, 46 overall, was 12-7 on the road, and won an incredibly tough division. From where they were in 2015, that is a huge step forward. Frankly I thought this is where they would be in 2017. If you still want to be upset about last year and think that’s unacceptable for the USC baseball program, I get it. But you have to acknowledge that it happened and identify it as a fact. Therefore the rebound that the Gamecocks had just one year later is a massive improvement and should be appreciated. Choosing not to appreciate the improvement from 2015 to 2016 and only seeing this year as a failure for not making the CWS is a discredit to the work these players and coaches put in. It’s never fun to lose at home, but the Gamecocks are back and next year should be fun. This weekend was a disappointment on its own. It only would’ve taken a few hits to put USC in the CWS. So be upset at this weekend, but to be upset at the season makes no sense to me.